1 – Make sure it’s loose first. If It’s just slightly loose, it’s best to leave the tooth alone. Once it becomes wigglier (when the root dissolves), have your child wiggle the tooth (not pulling or twisting, just back and forth motions). 2 – Try numbing first. To avoid some discomfort, you can first use ice cubes or a popsicle on their gums. 3 – Ask your child if they want to do it themselves. 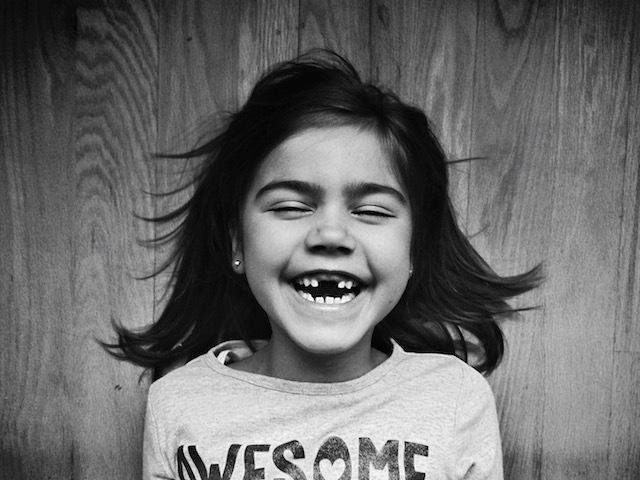 Children will know their own pain tolerance, and sometimes it’s best if they pull out their own tooth. This will help reduce the amount of pain and likeliness that a tooth comes out too early – this of course depends on age too. 4 – Only help if necessary. Assuming there is no pain and that the tooth is ready, you can use a piece of tissue to firmly grasp and pull the tooth. 5 – Ask your dentist. If you aren’t sure, it doesn’t hurt to consult with your dentist first as they will know the best course of action for your child. Still looking for the right dentist for your child? Check our dentist search here.